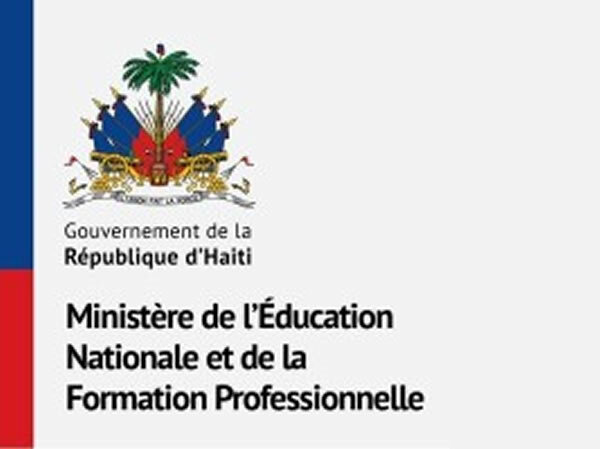 The Haitian education system is performing poorly on national examinations. Of 417 schools, 10% or fewer students were promoted. Of 800 schools, less than 20% were advanced to the next fundamental. Reforms to the education system include the requirement to hold a teaching license and its renewal, subject to continued professional development. At all education levels schools must hold an identity card of establishment, and cannot operate without one. Lastly new private schools may not open without prior approval of the Ministry of National Education.